Magisk v16.3 Released With Fixes For Pokémon GO, John Wu States Workaround For "uncertified" Devices - AndroGuider | One Stop For The Techy You! 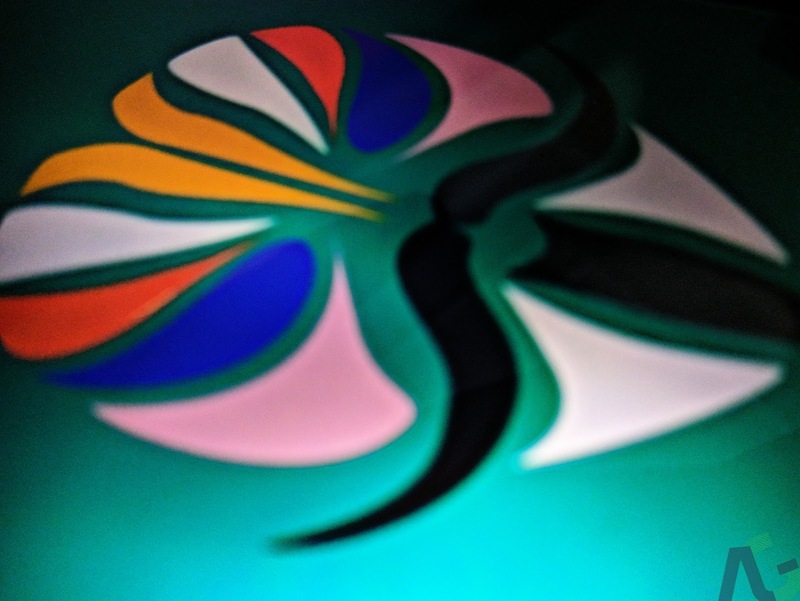 Owing to its ability to root Android without modifying the system partition, Magisk has grown to become one of the most popular ways to obtain root access on Android. Magisk developer John Wu has just released an incremental update to his project. Magisk has been bumped up to v16.3 and includes fixes for Pokémon GO, a workaround for Google's recent crackdown on "uncertified" devices, and a few other changes. In a recent update of Pokémon GO, game developers Niantic added their own detection system alongside SafetyNet. The update rendered Pokémon GO unusable with previous versions of Magisk. The older versions of Magisk Manager used to have an internal list of apps which checked the SafetyNet status of the device. The apps in the list were automatically added to MagiskHide (the feature of Magisk Manager which hides root access from apps) to save the user the effort of adding them manually to MagiskHide. In this update, Wu has scrapped this list of apps and users will now have to manually add apps to MagiskHide. 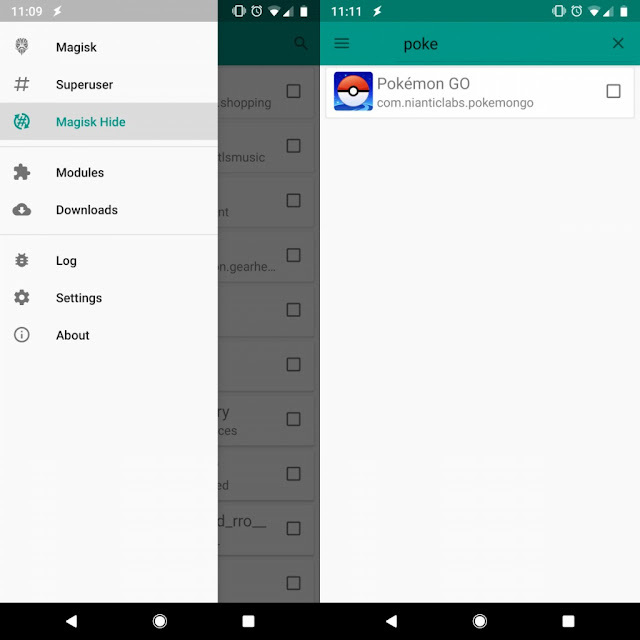 Pokémon GO players who use Magisk will have to add the game to MagiskHide to be able to play the game. A few days back Google initiated a crackdown on devices that didn't pass it's Compatibility Test Suite (CTS) check. The devices which don't pass CTS won't be able to run Google's suite of apps (abbreviated as GApps). However Google made an exception for custom ROM users and allowed them to run GApps by registering the Google Services Framework ID of their device. Each Google account can register at most hundred IDs, and the ID is regenerated every time the device is reset or a new ROM is flashed. This means that a person would be able to flash a new ROM and sign into a particular Google account only hundred times. Wu says that users can workaround this by simply installing Magisk before completing the setup wizard, that is, you will have to install Magisk right after flashing the ROM and your device will then be shown as "certified" under Play Store's 'Device certification'. This will save you the hassle of registering your device every time you flash a ROM. In his post on the XDA forums, Wu didn't make it clear whether the workaround is applicable only for v16.3 or for older versions too (Magisk 14.0 passes SafetyNet). Wu has also stated that he is aware that Magisk currently doesn't work on the Galaxy S9 and S9+. According to Wu, Magisk isn't working on the new Galaxy devices because of "yet another weird Treble implementation from OEMs." Wu will next be working on getting Magisk to work on the new Samsung devices. Since John Wu is currently serving his obligatory military training, the progress in development will be slow. Wu has said that he will work on further developing Magisk as and when time permits. If you are using an older version of Magisk, you would be able to update to v16.3 from the Magisk Manger. If you haven't installed Magisk, you can do so by following the instructions from here.